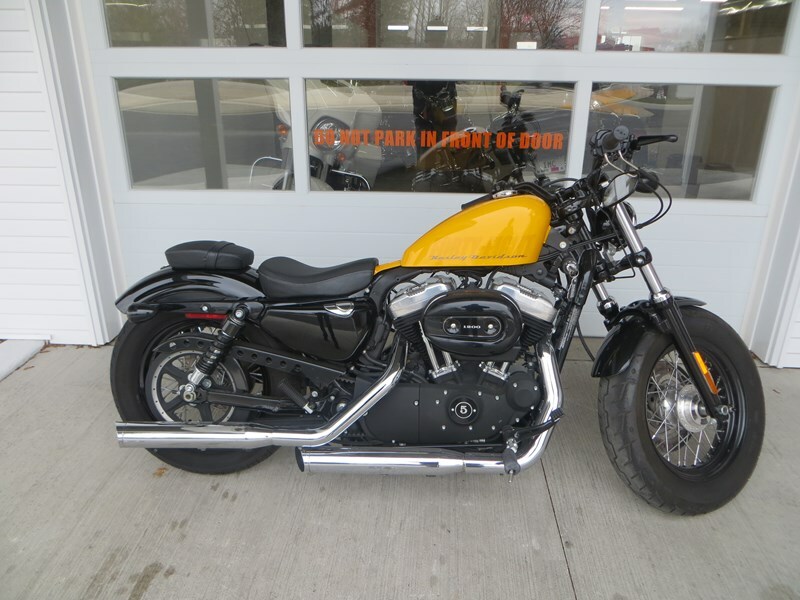 Make this 2012 XL1200X Sportster® Forty-Eight™ yours today. 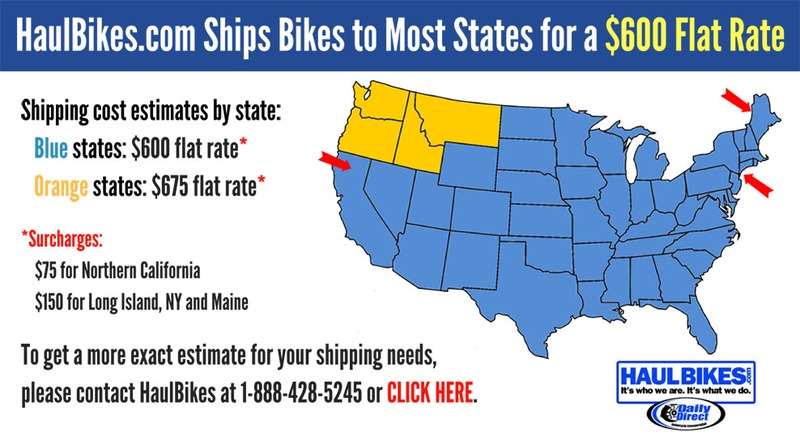 The bike has 6,981 miles. All of our Pre-Owned motorcycles go through our 33 point inspection and have all oils changed. Make it yours today. Any questions contact Hoban Brothers via email or calling 920.726.4990. Hello, I'm interested in your 2012 Sportster® Forty-Eight™. Hello, I'm interested in making an offer on your 2012 Sportster® Forty-Eight™. Hello, I'm interested in trading in my bike for your 2012 Sportster® Forty-Eight™. Hello, I'm interested in taking your 2012 Sportster® Forty-Eight™ for a test ride.